When Patricia Goadby and her brother Michael arrived at the SDFHS Family History Centre one day to enquire about their illustrious ancestor, Robert Goadby, the founder of the Western Flying Post (now better known as the Western Gazette) we were about to shut up shop. However, the timing turned out to be advantageous as we were able to get together with our fellow volunteers in Sherborne Museum, to do some background research, before inviting Patricia and Michael back to hear about what we had been able to discover between us. ‘The Sherborne Printing House. The Liberty of the Press and the People Fall Together May Heaven Long Avert It’. Contributing greatly to the success of the newspaper was the position of Sherborne on the post roads from London to the West Country, and from Bristol and Bath to Weymouth, together with the distribution network that was set up enabling a regular readership to extend from Dorset through Devon and Somerset to Cornwall, Bristol and London. 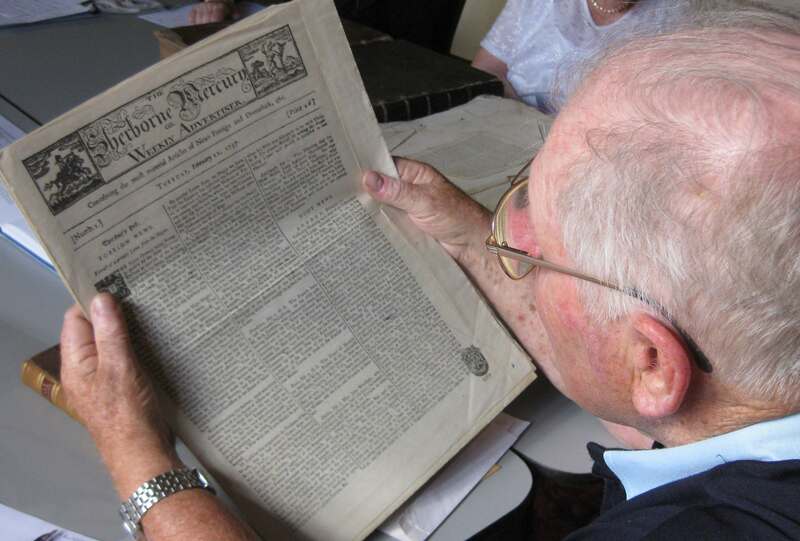 George Tatham was able to tell Patricia and Michael more about the distribution and the advertising that the paper relied upon, when they made their return visit to our Family History Centre. 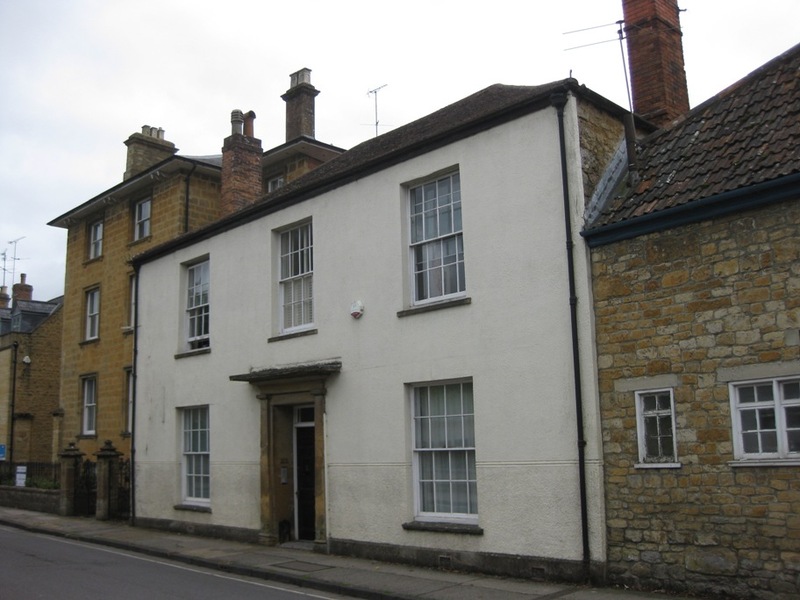 Robert Goadby opened up a lending library in Cheap Street, Sherborne, with 1,900 volumes. He was also involved with book printing and his major production was the Illustration of the Holy Scriptures, in three large volumes. 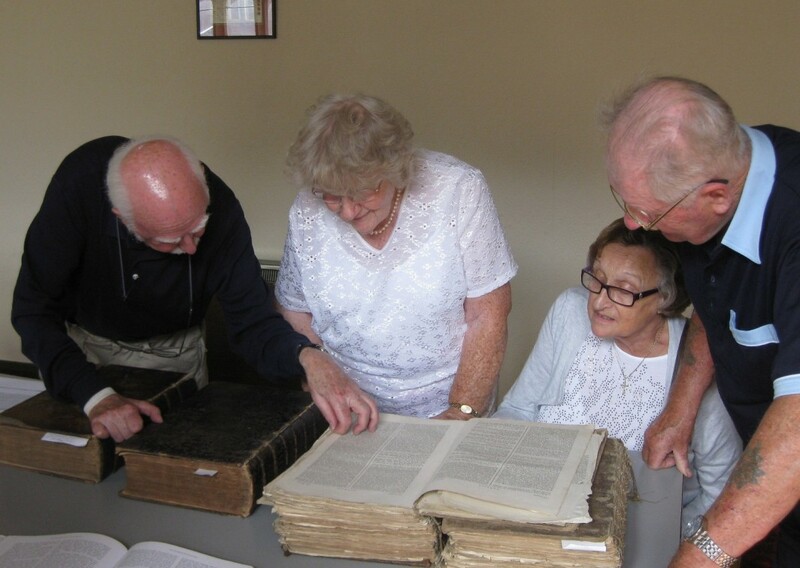 It was two volumes, dated 1754 and held by Sherborne Museum, that John Peters showed to Patricia and Michael. 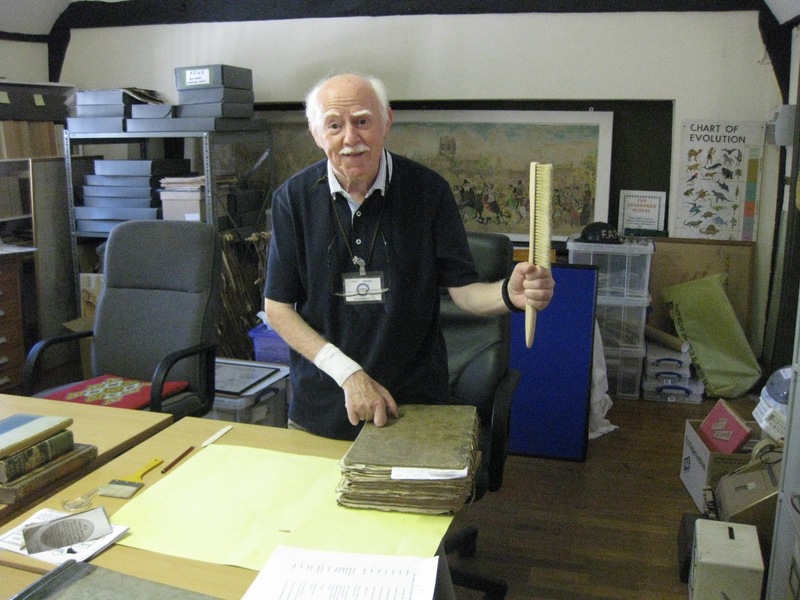 John explained that the old books had fallen into some disrepair and he undertook the task of carefully removing the accumulated dust and gently straightening some of the folded corners of the pages. Almost all of the 95 copperplate engravings had become detached and were randomly distributed throughout the volumes. The engravings did not have page numbers and it was only after many hours of diligent research that John was able to return the illustrations to their rightful positions. John Peters completes six-months’ work. George explained that it would not have been possible, under copyright laws, to reproduce a straight copy of the bible unless there were additions made to it. This is how Robert Goadby came to write his own ‘notes and explanations’ for each verse which he placed in following brackets. This must have been an immensely taxing and time-consuming piece of work and as John picked a verse at random and read it out, together with the explanation that followed, we were all rather stunned into silence by the enormity of this undertaking. 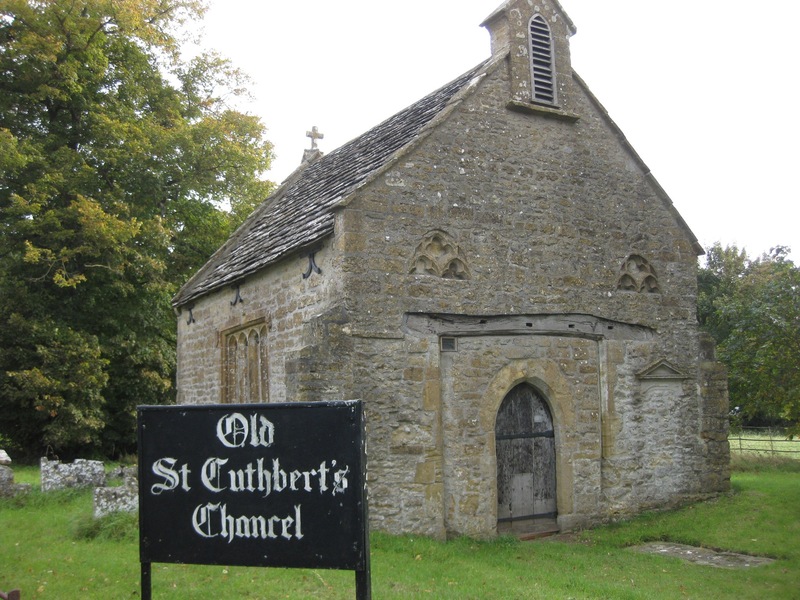 Patricia and Michael were interested in visiting the site of their ancestor’s grave and it is to be found near Old St Cuthbert’s Chancel in Oborne. Robert had a great love of botany and nature and it was said in his obituary that he walked everyday from his home in Long Street to the place he was to be buried and back again before breakfast. We do not know the route that he would have taken but had there been a pathway or track along the Oborne road and present A30, in his day, then this would have been a return trip of about 2.3 miles. He left an endowment for a sermon to be given on the first Sunday in May each year on ‘the Wisdom and Goodness of God in Creation’. It is not hard to imagine the wonderful sights and sounds he would have experienced on these walks which most likely contributed greatly to his knowledge and love of the natural world. 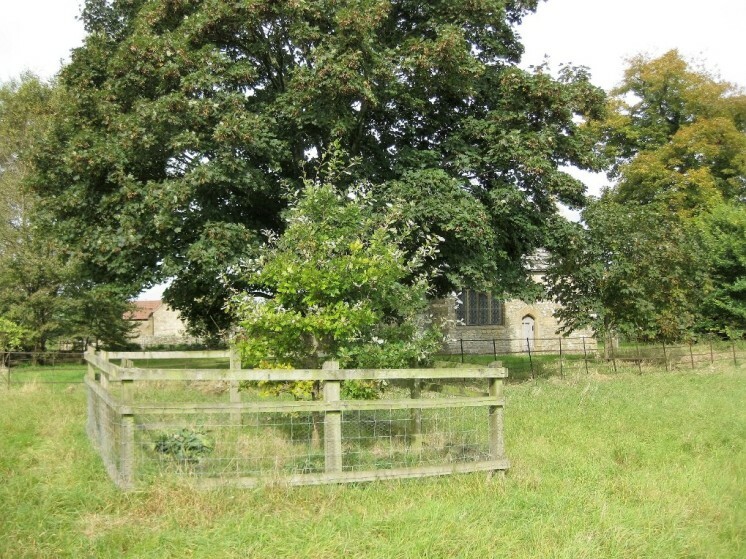 When he died he was buried in the unconsecrated ground next to the Chancel and a pine tree was planted on his grave which was replaced later by an elm tree. Sadly in 1969 the tree was clumsily removed as it suffered from Dutch elm disease and the grave, headstone and surrounding railings were completely destroyed. 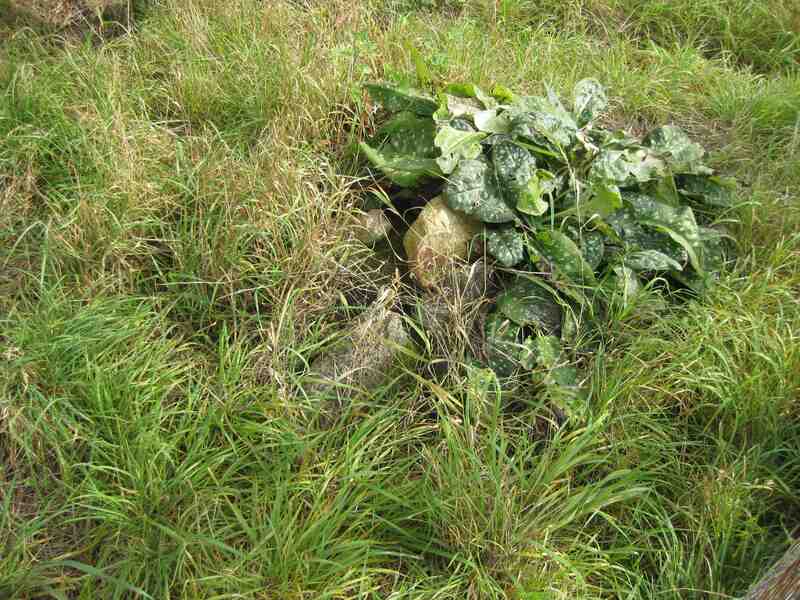 At some point an oak has been planted and under this recent arrival is a pile of stones which is all that is left of the famous man’s gravesite. 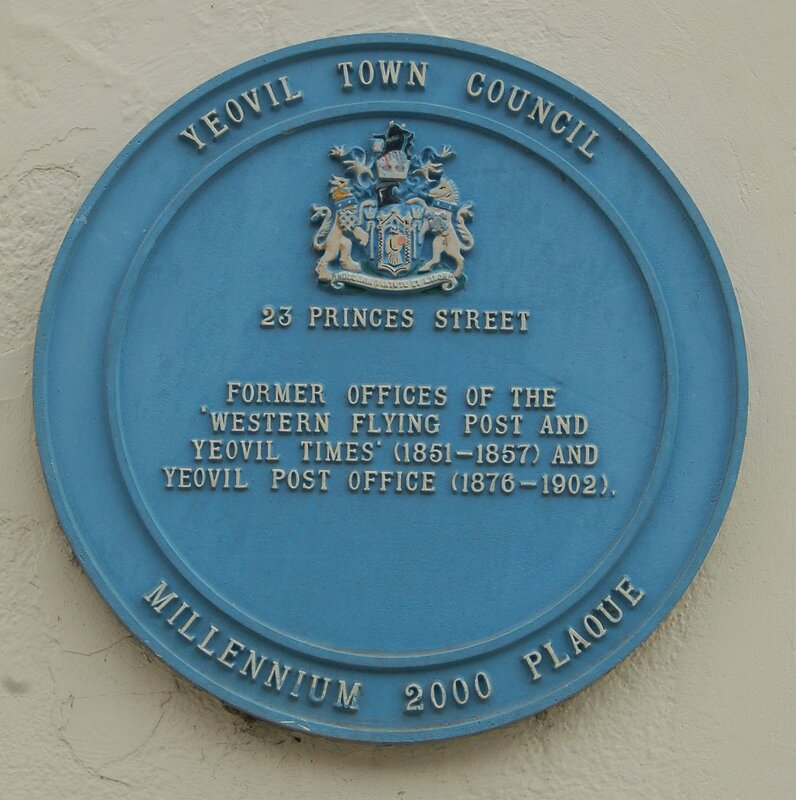 You can read more about the history of the Western Gazette on Bob Osborn’s The A-Z of Yeovil’s History. This entry was posted in Uncategorized and tagged Oborne, Old St Cuthbert's Chancel, Robert Goadby, SDFHS, Sherborne, Sherborne Mercury, Sherborne Museum, Western Flying Post, Western Gazette, Yeovil, Yeovil Mercury. Bookmark the permalink. Congratulations to Patricia & Michael Goadby for tracking down so much information through SDFHS about their ancestor & his legacy to society. And congratulations to John Peters for his meticulous work over six months, restoring the lovely old volumes that have survived. Such a wonderful & encouraging story. Thank you for your comment, Barbara – it’s very satisfying when we are able, together with our colleagues at Sherborne Museum, to help people find out more about their ancestors.